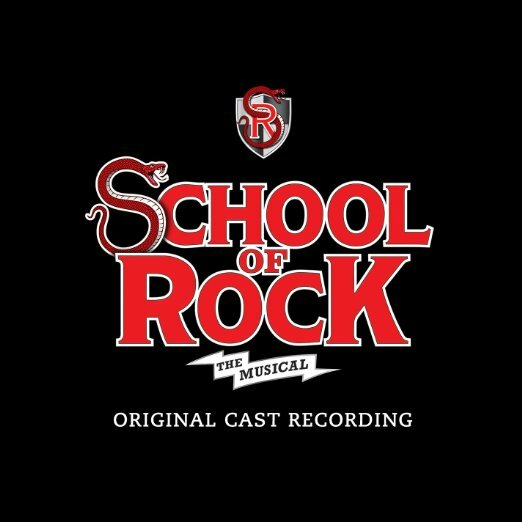 There's a whole heap of excitement brewing at Winter Garden Theatre, as preparations take place for School of Rock – The Musical on Saturday 14th October 2017! This exciting show, which is chock full of talent, will leave you speechless, so don't delay – book now! Click the Buy Tickets button to get yours today.